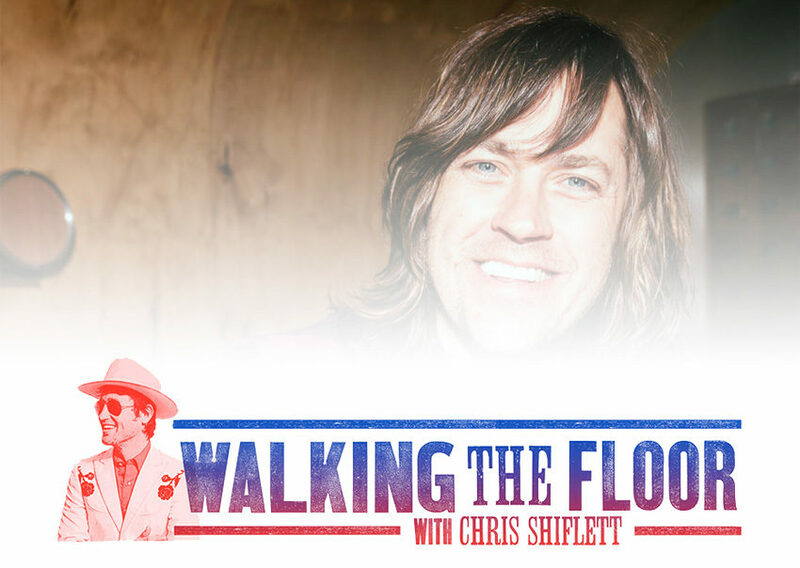 Somehow between writing subversive kid’s poetry, making records and playing shows, Rhett Miller from Old 97’s found the time to chat with Chris about all his plans for 2018 and beyond! Rhett Miller is the lead singer of the alternative country band Old 97’s. He also records and performs as a solo musician, and has been published as a writer of both fiction and non-fiction. Origins of Fuzz with Mike Matthews of Electro-HarmonixGibson Announces 2018 Billie Joe Armstrong Les Paul Jr.